Home » Archive by category "Hard Drive Technology"
To say that data is the new oil is an understatement. It certainly makes the world go round on a virtual level and runs almost all businesses and organizations in every part of the globe. Rarely would you come across a person who does not contribute to this pool of data with the popularity of social networking sites and even with the conversion of most human data into digital format for ease of access and distribution into various channels and platforms. It is especially helpful among businessmen who can easily expand their business by having access to a big pool of data of their target customers online. There are different ways to utilize this data for marketing and it has proven effective over the years especially with ads popping now and then on social media and video-sharing platforms that the public often frequent. There is one big problem, though, and it involves data privacy and security especially that many people have access to the private information of individuals even without their consent. It’s a typical day. You’re typing away to get work done. Things are going smoothly because you have all the data that you need in your computer. It’s just a matter of putting everything together to get the work done. Then suddenly, you notice you’re missing some data. You’re getting worried. Nonetheless, you’re hoping that everything is okay but it’s not. You’re definitely missing some very important data. How could something like this happen to you? Well, truth be told, data loss is very real. It happens to everybody. That includes you. 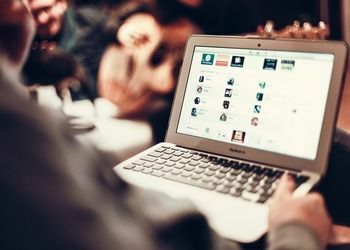 While data loss affects everyone who uses a computer, it is especially problematic for those who use word processing software. Losing the important documents that you’ve spent so much time creating is frustrating — especially if you’re like most users, who create documents directly on the computer and don’t have the benefit of a handwritten copy. Questions and tales of woe about recovering lost files abound in online forums and bombard technical support departments. 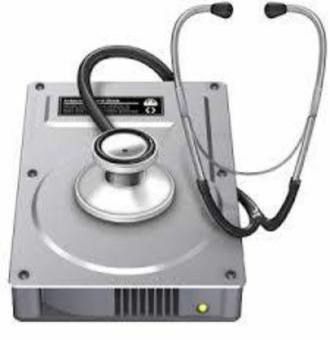 There are various options for data recovery. You can recover data from your backups. That is, if you have any. If you do, you better hope they’re updated. If they’re not, then they’re just going to be pretty useless. Another data recovery option is for you to tap the expertise of lab-based data recovery technicians. You can send them your media/hard drive so that they can diagnose it in a clean room, which is a sterilized. temperature-controlled work area. A work area in which the air quality, temperature and humidity are highly regulated in order to protect sensitive equipment from contamination. Clean rooms are important features in the production of silicon chips, hard disk drives and other technologies such as satellites. The air in a clean room is repeatedly filtered to remove dust particles and other impurities that can damage the production of highly sensitive technologies. Hard drives. How much do you know about them? Well, here’s a little trivia for you. Decades ago, hard drive meant something else. For regular folks like you and me, hard drive was definitely not defined as an object. Back in the days, hard drive was far from being an object. In this day and age, it’s a lot different. Hard drive now refers to the hardware device found inside a computer. 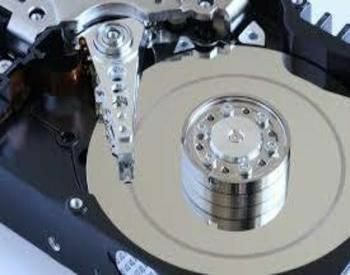 Hard drive or hard disk drive is where all the data are stored. In many respects, the hard drive is your computer. It’s where all the data in your computer is stored for the long term — not just the things you save, but all the code required for your operating system, the framework browsers use to connect to the internet, drivers for your accessories, and everything else. When people talk about computer storage, they are talking about the hard drive. There’s nothing simple about data recovery. 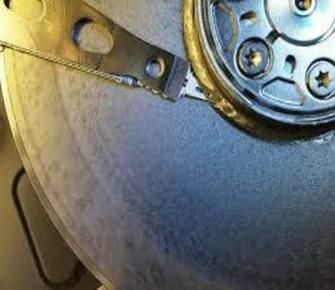 This process of salvaging deleted data on a hard drive can easily scare anybody. If you have no IT background, you’re bound to panic, and quickly get above your head looking for a fix. Imagine losing all your irreplaceable data and not knowing how to get them back can really send shivers down your spine. Who can blame you? After all, there are a lot of data stored in that hard drive of yours. 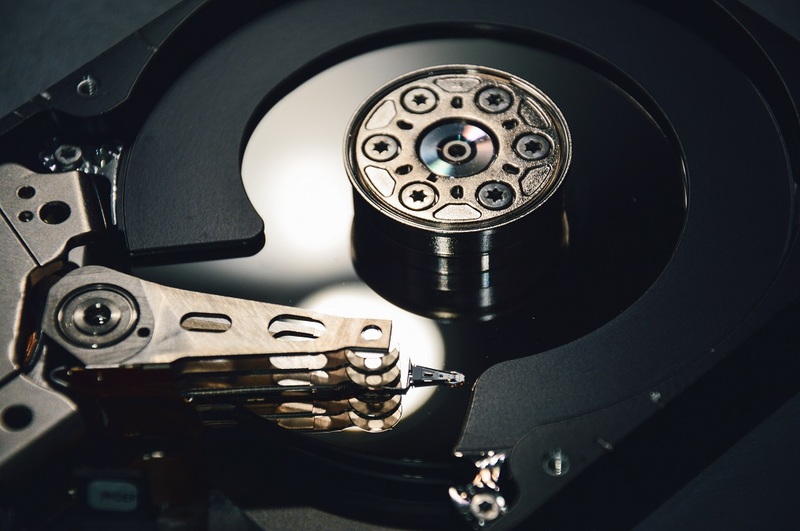 According to a study on second hand hard disk drives, it was found that more than half of them contained some very critical data. Consumers want convenience. That’s a fact. When it comes to convenience in this day and age, we, consumers, turn to software or apps. One good example is relying on a cloud-based software to back up our data. Cloud backup is primarily used on an individual’s or organization’s data via an offsite and remote cloud storage platform. 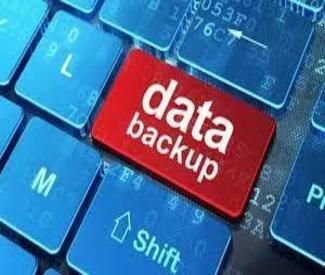 Cloud backup works when a cloud backup provider allocates cloud storage that is accessible globally over the Internet or backup software via a purpose-built user interface or vendor API. Cloud backup storage can be used to virtually store and back up all types of data or applications. Unlike traditional backup techniques, cloud backup is highly flexible and scalable in scaling up and down on run time. Your hard drive stores data. In case things go wrong, you can always rely on it to get back your data. Sounds pretty easy, doesn’t it? But what if your hard drive fails you? How are you supposed to get back your data when your hard drive fails? You don’t have to wait for your hard drive to fail. You’re better off knowing the warning signs. 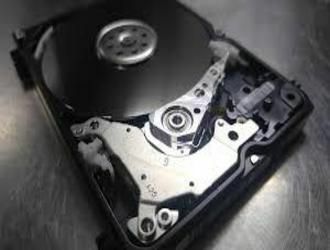 You need a data recovery process. Why? Well, because it hurts to lose data. It hurts even more when you lose them at a time when you need them most. In most cases, data loss happens at a time when you least expect it. Are you prepared when something like that happens? Chances are, you’re not. So, you end up panicking about losing your data. Who wouldn’t panic about data loss? As much as possible, data loss is something you want to avoid but that’s totally impossible. It’s bound to happen. Unfortunately, you have a lot to lose when data loss happens. Data may mean different things to different people. It means one thing to financial people and another thing to operations managers, human resources functions, and so on. It includes your intellectual property, customer records, employee identities, financial performance and much, much, more. I really thought it was nothing. A blue screen appeared on my computer and I thought it was just one of those minor issues. After all, it was just sad face on a blue screen. How bad could it be, right? Well, I was wrong. I waited for my computer to restart but it never happened. I used another computer to research about the blue screen I was seeing. That was when I learned about the blue screen of death or BSoD. 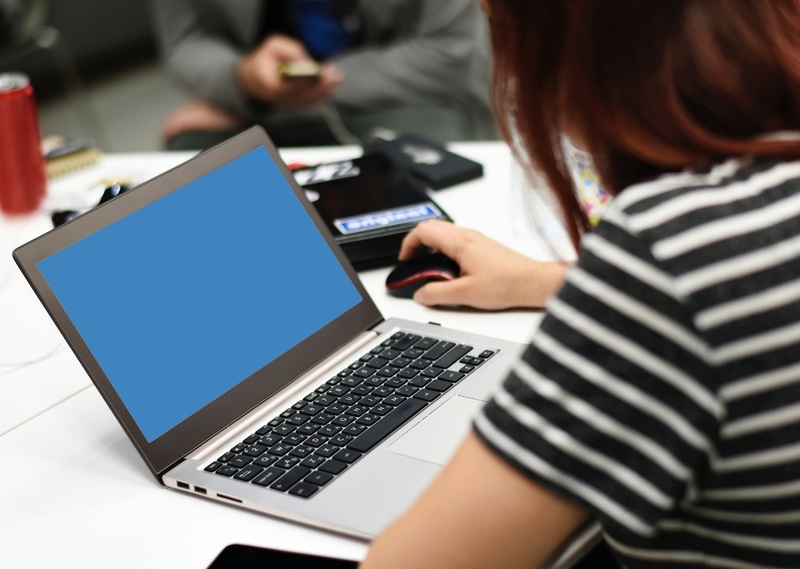 Blue screens are generally caused by problems with your computer’s hardware or issues with its hardware driver software. Sometimes, they can be caused by issues with low-level software running in the Windows kernel. Regular apps usually won’t be able to cause blue screens. If an app crashes, it will do so without taking the operating system out with it. 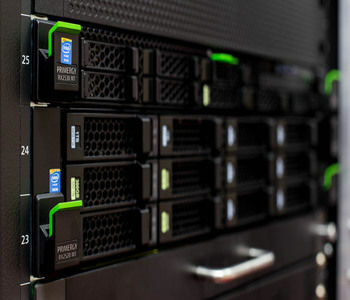 Is It Worth Buying Your Personal Server? With all the leaks, spying, and data stealing and loss happening today, it is enough to drive an ordinary person to buy their own servers for their safety and security especially that of their precious and sensitive data. You’d often see it on the news – breaches in security and computers and servers fall prey to malicious online hackers that use malware to tap into your system and steal your data. 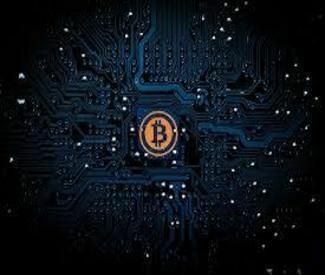 Other times they take advantage of your computing power – as in the case of cryptocurrency miners. Your computer does so much for you that you feel lost without it. This piece of device holds so much data and does a multitude of function that virtually makes it irreplaceable. However, it also has its vulnerabilities. You should be extra careful when handling or using it because a simple mistake can render your computer useless. But which part of your device truly matters the most? Well, all parts are useful and thus important but if there is one aspect you should handle with most care then that has to be the hard drive. You may think that conspiracy theories only happen in the movies, right? Well, most of the time it does but who says it can’t happen in real life too. You’d be surprised how more colorful and exciting true-to-life stories are than those works of fiction. 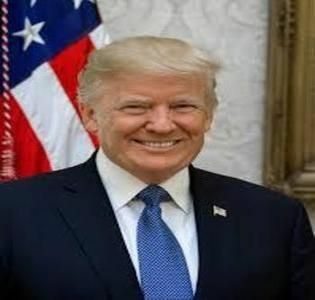 Let’s just take for instance the last US election wherein the citizens of this land elected Donald Trump to the highest position in the country, the President of the United States of America. For someone who hasn’t served in public office at all, this is an astonishing feat and suffice it to say that his candidacy is also just as filled with fanfare and so many scandals. It is so amazing how one device can hold so much data all at the same time and still enable you to do more without compromising speed, performance, and efficiency. Modern computers are indeed lifesavers since they allow us to multitask and take advantage of every opportunity out there so we don’t get left behind by the competition. 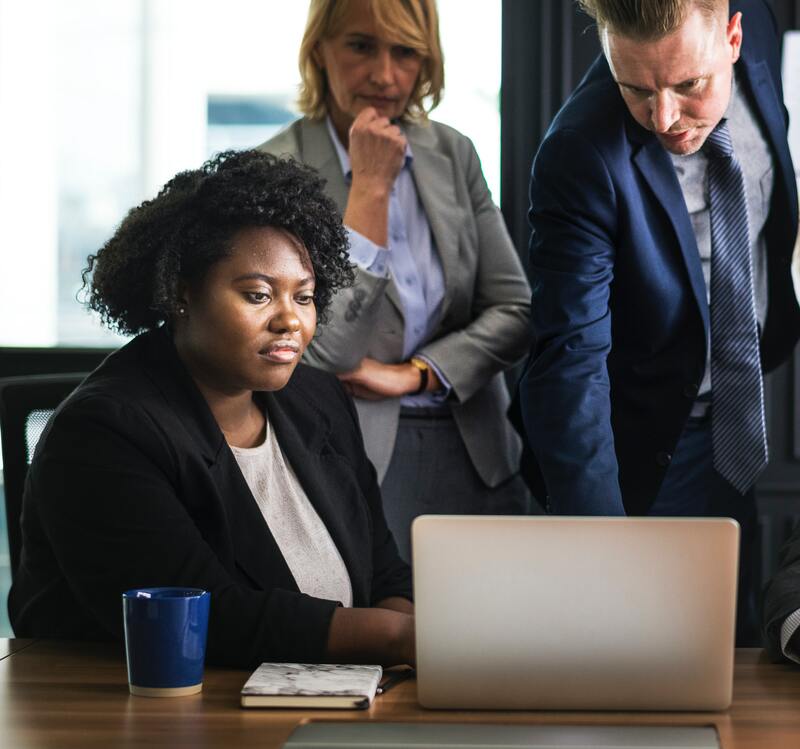 Over the past few years, individuals, businesses, and organizations alike have all made a concerted effort in centralizing everything to ensure that all important files can be accessed in a click of a button whenever the need for it arises. Computers are a delight to many. They allow us to do a lot of things at the same time without even leaving our seats. Can you imagine living life without them? It has been decades since computers were still a rarity. Back then, things were still done manually and it had its pros and cons. Things were probably simpler. You don’t need to learn a lot of things at once but it took more time and effort in finishing up tasks. But with the advent of modern computing, things that will take ages to do and finish can now be done in a snap and the best thing about all these technological advancements is that we can now connect to the world at large with just a click of a button. Cybersecurity is becoming a more pressing issue as time goes by especially now that the Internet of Things has virtually dominated the world and extended its influence to almost each and every home in this world. I’m sure you have noticed by now that almost all homes have their own personal computer or laptop. If not one, even more. People go online almost daily now and at all hours of the day especially that smart gadgets easily connect them to the web. The Internet is the place to be and access to it is now considered as a necessity rather than the luxury that it was before. It is pretty understandable knowing how much of the world’s transactions are done on the web and much of the world’s data are now digital. Data loss problems are such a pain, so you try to protect yourself from such misfortunes whenever possible but these things happen because, life. When it does, this may come in handy for you: https://www.harddriverecovery.org/blog/data-recovery-tools/. Who can live without their smartphones? Almost no one, right? In this modern day and age, we can’t live without our smartphones with us. Many will even decide to go home once they realize that they left it after leaving the house. It contains almost all of your most prized data that you’d cry a river in the unfortunate event that you lose it, which can happen at times. While Apple may have introduced the smart technology to mobile phones with their breakthrough iPhone at the time, it was Android that really made it more accessible to the majority of the population. 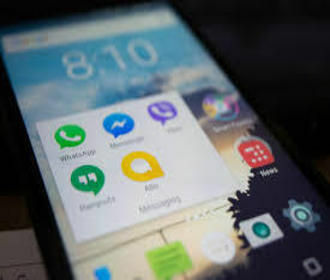 Android phone makers were free to exploit the technology which is like a knockoff of the iOS version courtesy by Google. You basically get to enjoy the same user interface features but at a more competitive price. There are also more choices to choose from, so you’d definitely find something that meets your needs. Technology is the most dominant feature of today’s world. Everything is almost digital now and machines are all around us. They perform all sorts of functions and promises to make life easier and more convenient for everyone. If only they can stay that way, unfortunately, these devices are also subject to normal wear and tear and can break down when abused or not cared for properly. Now, things get more complicated once malicious outsiders get into the picture. 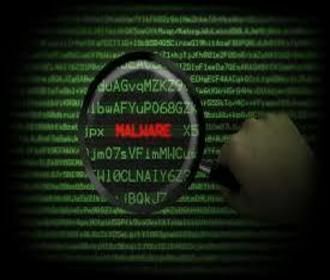 Examples of which are malware attacks that threaten devices from all over the world with just a click of a button. These modern advancements are really a double-edged sword that will keep us on our toes if we are not careful enough about what we do. If there is one tech gadget that people can’t live without these days, it is undeniably the smartphone. We hold on to it as if our very lives depend on it. It is the first thing we all look for upon arising and the last thing we tinker with before drifting off to sleep. People will not hesitate to go back home even if they already arrived at their destinations once they find out that they left this useful little modern trinket at home. The very existence of smart technology has transformed the way we live and it is also simultaneously shaping the youth of today without us fully knowing. After all, the environment has a big impact to a person’s growth and development and we can’t deny that everywhere you look is full of technological advancements that promise to make life a breeze for all of us. 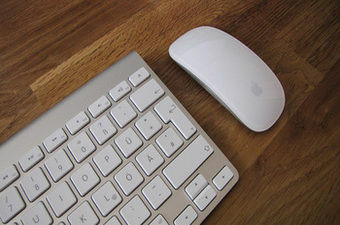 Mac PCs have the reputations of being classy, sturdy, and generally safe against cybercriminals. Very little incidents relating to cybersecurity issues have been recorded over the years in comparison to the multitude of problems plaguing the majority of Windows users. Well, gone were the days when Mac users can sleep soundly at night without the lingering fear of some nasty digital bug corrupting their device leaving them unable to access their most precious of files. Well, it wasn’t as if they were invincible in the first place. It’s just that the population of Mac users is far too small than that of Window users that cyber hackers don’t just think it’s worth their efforts after all. So yeah, a reality check for all you Mac users out there but these crooks finally figured it out and realized there is money in it for them too so better exploit it now than miss out on all the fun. 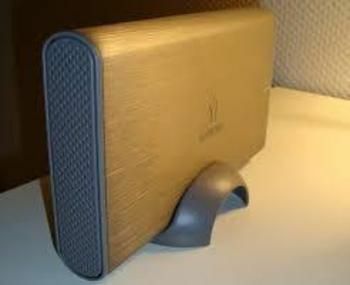 Is An External Hard Drive A Must Buy For You? Can you imagine the anguish you may feel when you suddenly realize that all your beloved files are gone and never to be seen again? Whether it is from your phone or your computer, the threat of losing data is always there especially if you are not cautious about using your device. You may accidentally delete photos from your gallery or empty your recycle bin only to find out that your life depends on a folder you deleted last week. 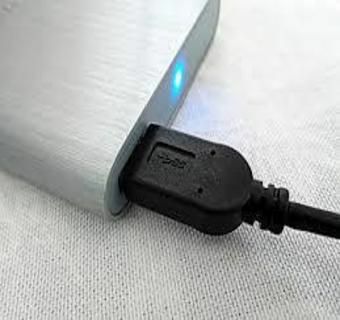 It really is a major problem especially if you don’t make it a habit to back up your files or you did not have the common sense to buy a backup storage device that can save you out of tricky situations such as this. 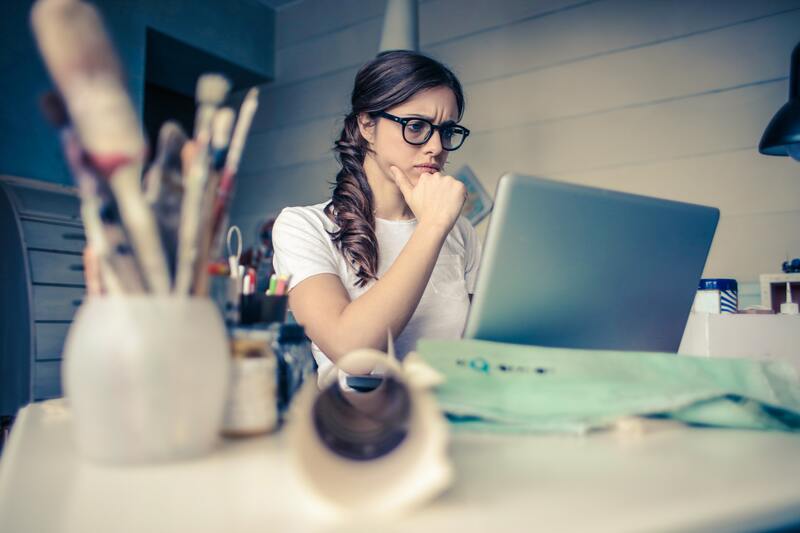 If you have files stored in another device, then you won’t be that stressed whenever your phone or PC experience tech issues because you know you have the same exact file that is still intact and safe from harm. No matter how careful a person is, accidents still happen. You might miss something without knowing and it could prove to be a costly mishap on your part. However, making mistakes actually makes life more exciting as you learn more from the wrong things you’ve done than the ones you got right. These mistakes can be petty or life-changing depending on the circumstance. The same thing can be said to your computer whenever you make errors. Some can easily be thrown into the recycle bin or it can render your device useless leaving you unable to access your PC and important data stored in there. At times it is possible to salvage it through data recovery services but you still have to pay for it and it can be quite costly too. Technology has truly transformed our lives. 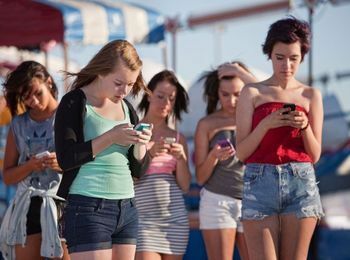 A big majority of us are now too obsessed with technology that it practically runs our lives. We are too invested in our gadgets and spend hours on end tinkering with it. While they can save us from boredom at times, they also prevent us from being productive especially if we can’t help ourselves but indulge on our whims of getting updated on all the latest things happening on the web. We like to think that these devices make life easy and convenient for us, which is actually the case more often than not. Unfortunately, it can also be a major bummer and headache if you encounter tech problems especially that not all of us are that tech-savvy and know how to fix these problems when they come. If you are a computer user, it helps to be aware of the most common OS vulnerabilities that may likewise affect your device like every other computer in the world today. Spectre and Meltdown are two of the most talked about vulnerability now even if they have been around for decades. It’s embedded to the PC’s processors itself and there is little we can do about it unless we change the way processors are designed in the future. Not even Apple’s mighty defenses can overcome these much-talked-about vulnerabilities these days. 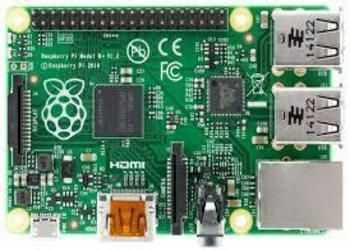 Back then, it was not really that big of a deal since the issue with the processor does not have any drastic implication to computer users but things have significantly changed with the advent of the Internet of Things. Since technology is basically embedded into the very fabric of our life today, you are also forced to take the pros along with the cons. In every technology or device you are using, it can be a delight to you and make your life easier and more fun but it can also drive you crazy once it starts to malfunction. 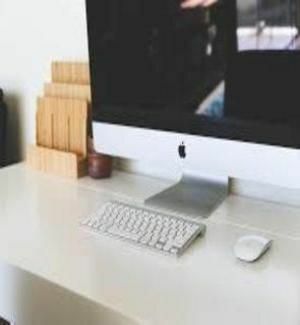 Aside from smartphones, the computer is one of the most commonly used tech device these days. It actually came first than smartphones but had to take the backseat for a while as smart technology transformed our lives and we can do more with our handy and sleek gadgets that connect us to the web that let us do a multitude of other cool things.